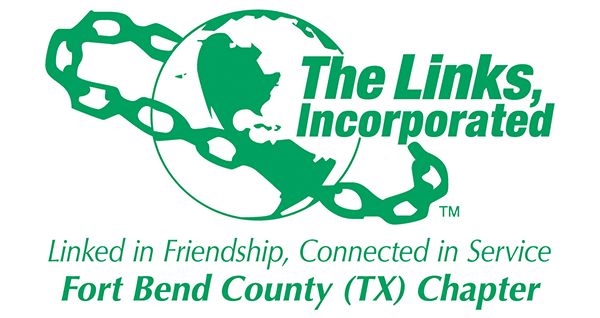 Welcome to the website of The Fort Bend County Chapter of The Links, Incorporated. Our chapter was organized in 1996 and we are pleased that you have chosen a virtual tour of our website. 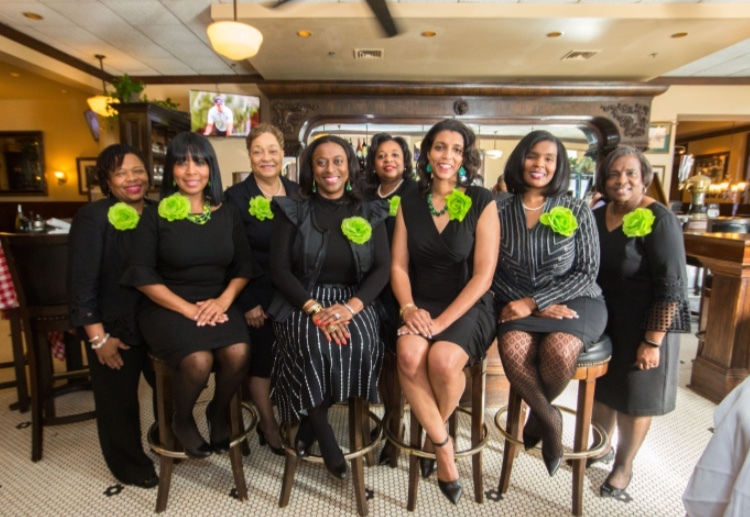 The Fort Bend County Chapter of the Links, Incorporated is an organization of professional women who are linked together in friendship and service. 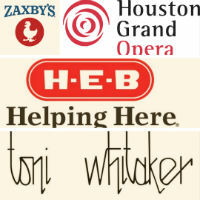 Our Mission is to enrich the lives of members and the community; and to work together towards achieving common goals. We provide valuable programs in the areas of Services to Youth, Arts, National Trends, International Trends and Health and Human Services. 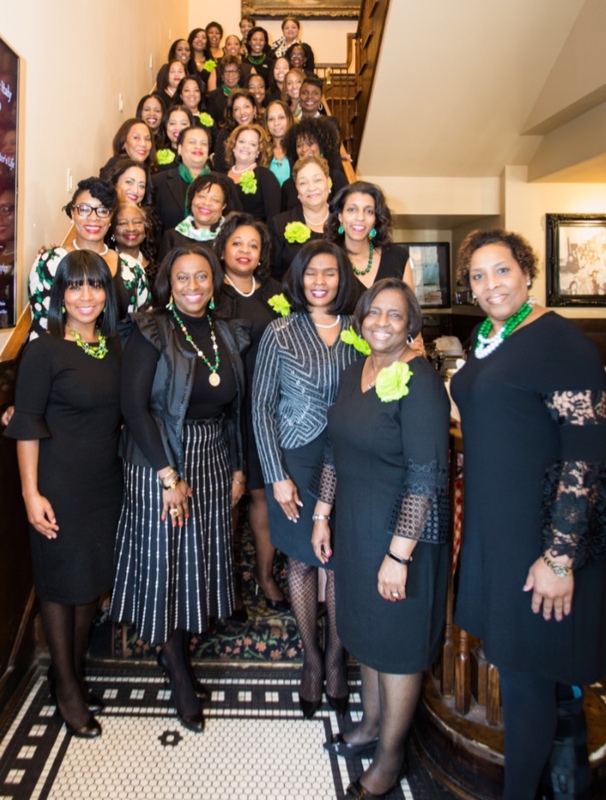 The chapter's goal is to deliver high quality programs, that support the National goals of the Links, Incorporated. Secondly, we work to build relationships with corporations, businesses, government and other social organizations as we address current social issues to bring about positive change. 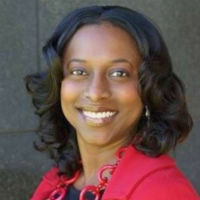 In addition to our excellent programing for the community, we are engaged in a myriad of fundraising efforts so that we can provide scholarships to college bound students who graduate from our local high schools. Please feel free to visit our website often and to join us in our upcoming events.